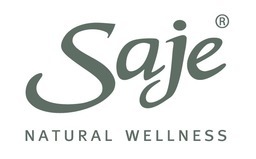 Saje Natural Wellness offers 100% natural health and beauty products in Hamilton. our products and oils are made with wholesome, recognizable ingredients you can feel confident what you use on your body. Safe and sustainable, you can look better, naturally. Shop Saje today at CF Lime Ridge.